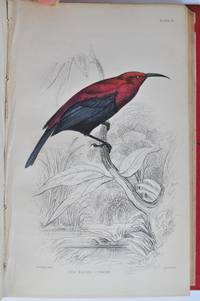 EDINBURGH: W H LIZARS, 1838 A very good copy of the 1st edition of Part 1 of Birds of Great Britain and Ireland from the Naturalist's Library. 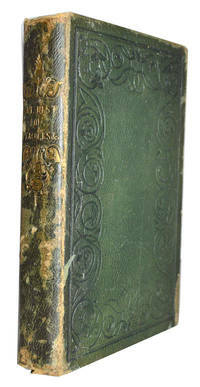 In the original publisher's cloth binding with gilt titles to spine with 34 hand coloured plates as called for. 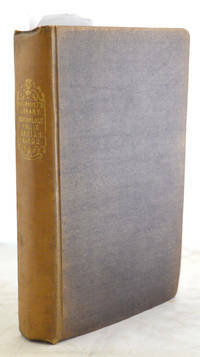 Containing list of volumes in the series; frontispiece portrait of Sir Robert Sibbald; black and white vignette title page (2 people hunting with birds); 2 further title pages; publisher's advert; contents listing; Memoir of Sir Robert Sibbald; text with black and white illustrations; and 34 hand coloured plates bound at the rear. The binding is very clean. 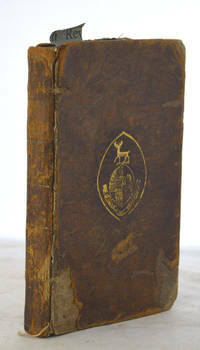 It has slight fading to the spine, and very slight bumping to corners. The original endpapers are present. 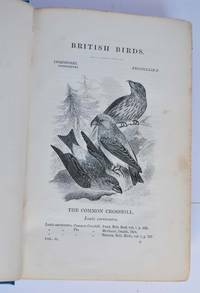 The contents are very clean and bright with lwell- coloured plates. There is some light spotting to frontispiece and vignette title page and some offsetting from the plates to the tissue-guards. Plates have light toning to edges.